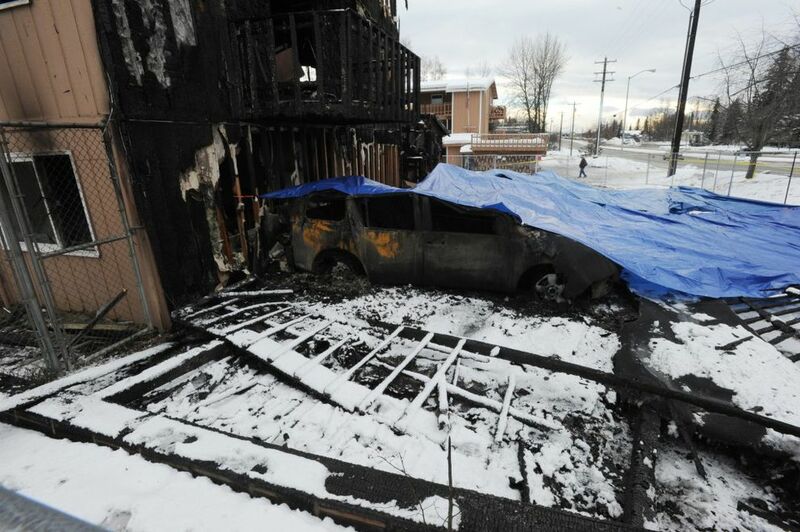 Fire investigators continued their investigation Thursday into the cause of the deadly Spenard fire that tore through an apartment complex on Minnesota Drive Wednesday while nearly two dozen people suddenly made homeless tried to sort out their lives at an emergency shelter. Investigators from the U.S. Bureau of Alcohol, Tobacco, Firearms and Explosives traveled to Alaska from the Lower 48 Thursday at the request of the Anchorage Fire Department, said fire department deputy operations chief Jodie Hettrick. "They are experts at processing large fire incidents," she said. The ATF investigators might come from California, Washington state or Colorado, she said. When they arrive in Anchorage, they will work with local officials to plan the final search through the damaged building and the fire investigation. Part of the ATF's role is investigating cases involving arson. "A fire investigation is focused on ruling a lot of things out," Hettrick said. 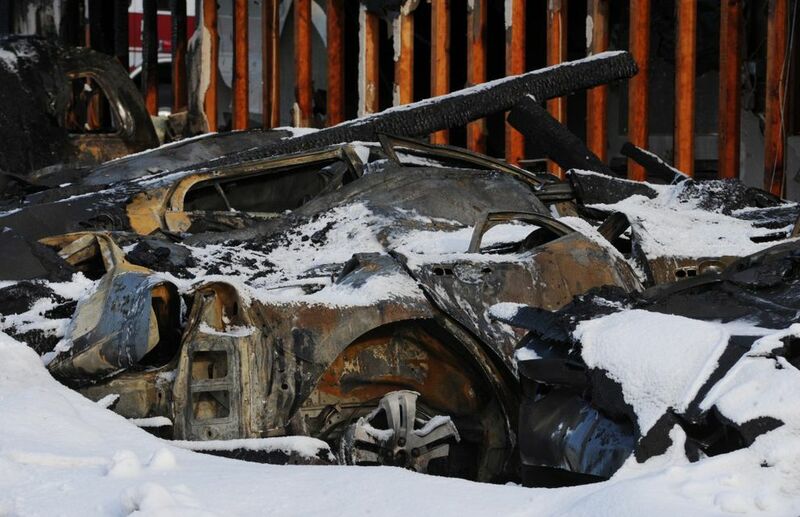 "We're not saying whether it could have been intentional or arson — we just don't know yet." Hettrick said the ATF, Fire Department and Anchorage Police Department will work together on a plan for the investigation. The fire at one of the two buildings at the Royal Suite Apartments left two people dead, 16 injured and dozens displaced. After the fire Wednesday, 21 people who lost their homes stayed the night at the Spenard Community Recreation Center, said Steven Fisher of the Red Cross. There hadn't been a head count yet Thursday, he said, but he said about the same number was staying overnight again. 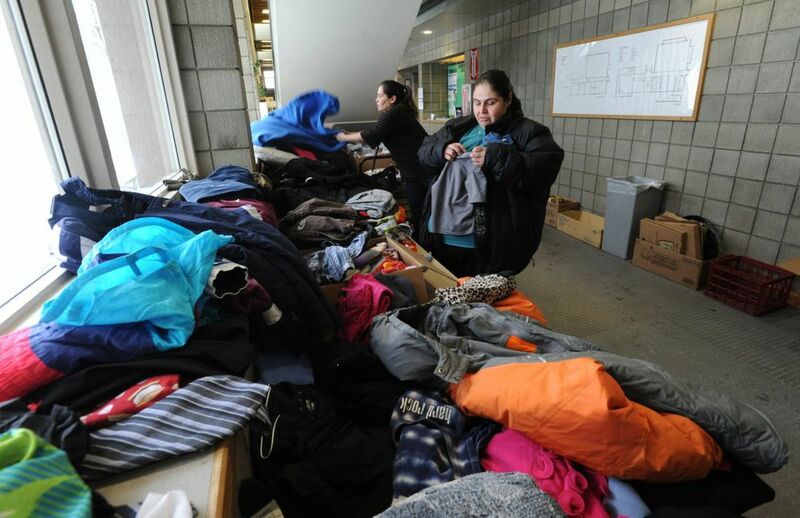 The rec center was relatively quiet Thursday afternoon — some people had gone to the Salvation Army to pick up clothes, said Red Cross volunteer Bruce Whelan. Handouts with information about assistance from the Southcentral Foundation sat on one counter, and notices for a few apartments available in town were posted on an information board in the rec center's entryway. One woman, Audrey Brown, had lived at Royal Suite Apartments with her family since September. She was on the hunt for a new home Thursday, jotting down information from the bulletin board. "I want an apartment," she said. "I don't want a hotel, I want a foundation." 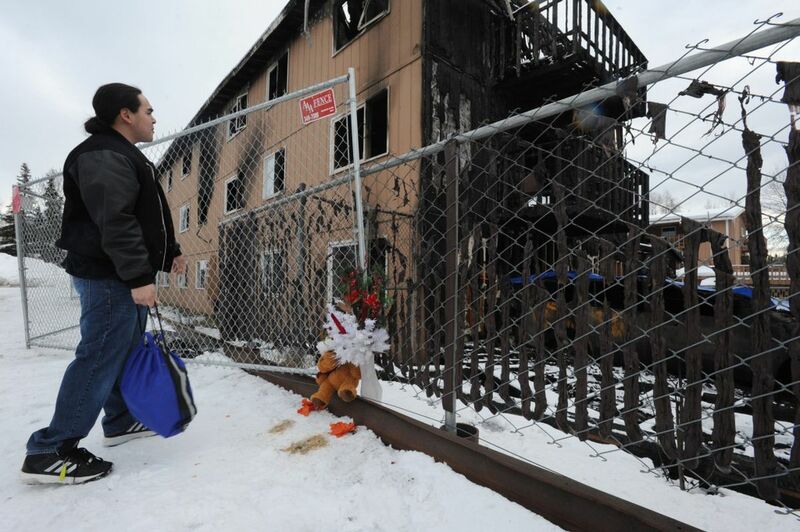 One person who died was identified Wednesday as 38-year-old Teuaililo G. Nua. The identity of the second person had not been released as of Thursday. "We're still waiting on next of kin," said police spokeswoman Renee Oistad. So far, Hettrick said, the fire department is aware of only those two fatalities. She also said it's too early to know if the fire spread more quickly than any other fire, or if it "could have been just delayed notification." Gary Zipkin, an attorney for Jinbo, LLC, which owns the building, said that in addition to moving some families from the burned apartment house into the other building at Royal Suite Apartments, he and the owners also helped move at least four families to the Black Angus Inn, in Fairview. 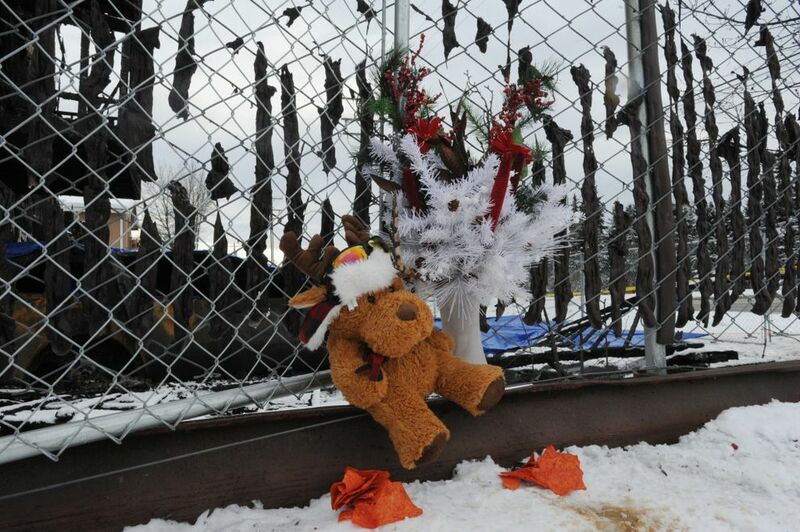 "This is a human tragedy and it's very sad and we extend our condolences to everyone who was affected," Zipkin said. "We will cooperate and do plan to cooperate fully with all government agencies, fire department and police department, investigating the fire." Zipkin said he didn't know the cost of the damages, but said the building was insured. The charred building was being secured by police Thursday morning, Hettrick said.